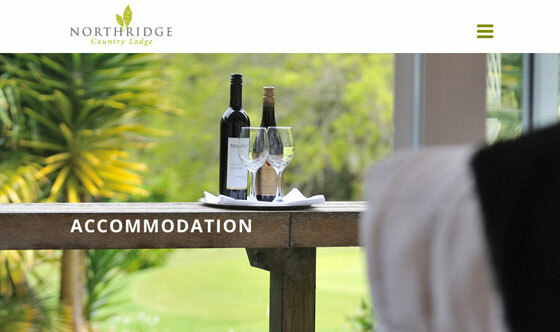 Northridge Country Lodge Auckland hospitality web design and photography. 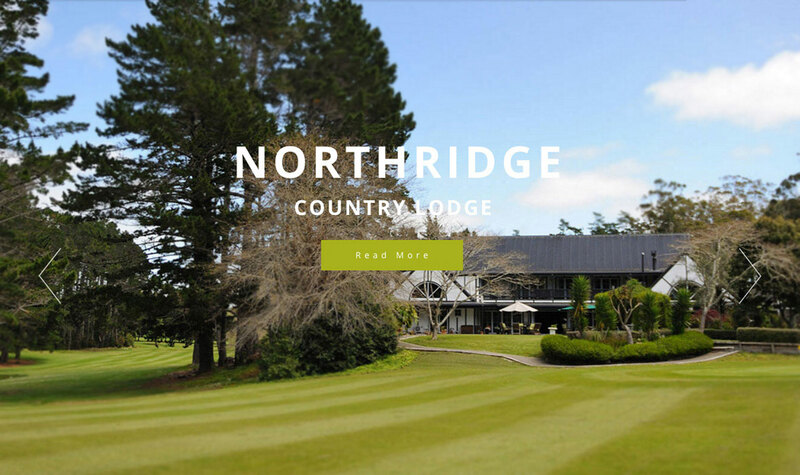 Northridge Country Lodge required new photography and a responsive, custom web design to replace their current non-responsive hospitality website. AMG Design collaborated closely with Jena, Northridge's manager, in the planning stages and throughout the web design and development process. 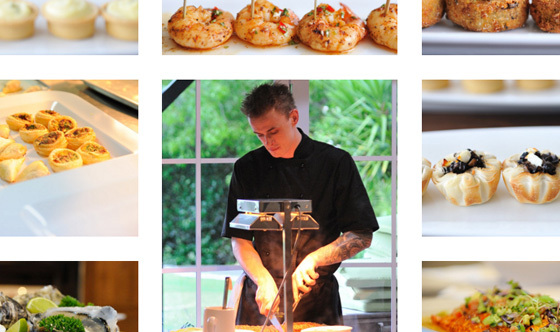 Interactive mini photo galleries were created on most of the web pages and full width banner images were used throughout the website. 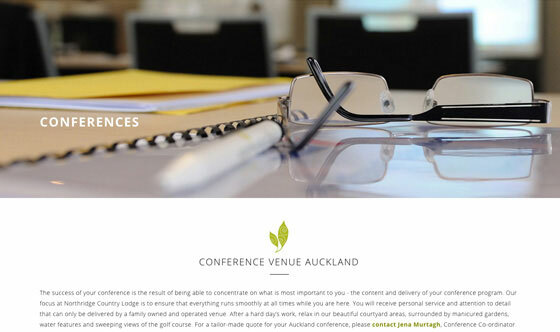 The web design featured a full screen slider on the homepage highlighting the main facilities (seen above, but without the zoom/pan effect). 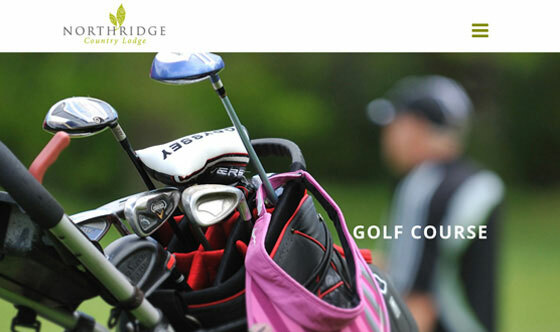 We decided to stagger our photography sessions to be able to document Northridge's functions, weddings and events over a three month period. AMG set up Google Analytics for web traffic analysis and optimised all web pages after careful keyword research. 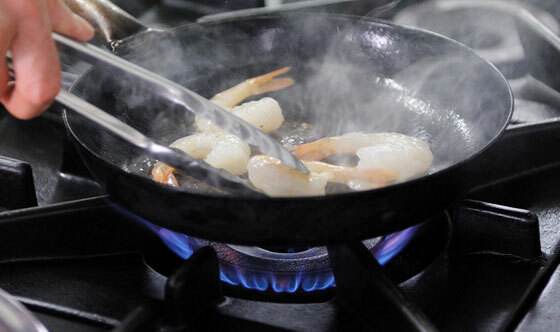 We created social media pages and content manage all web updates. 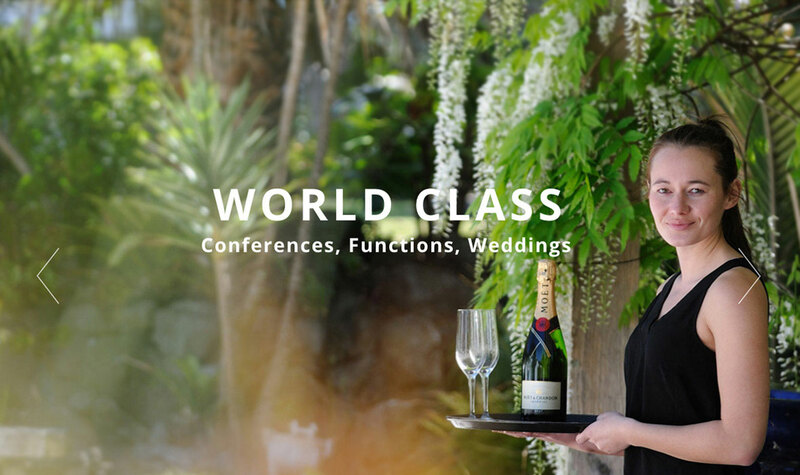 Want a hospitality web design?